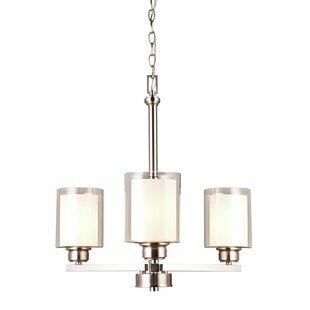 A melodic of colored glass and crystal fused together is the essence of this collection. 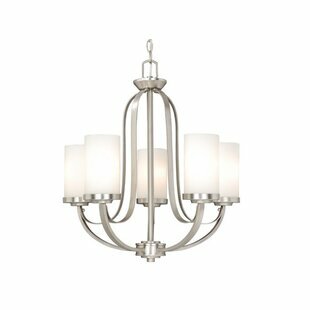 Graceful glass arms curve outward ending in a fluted candelabra holder. 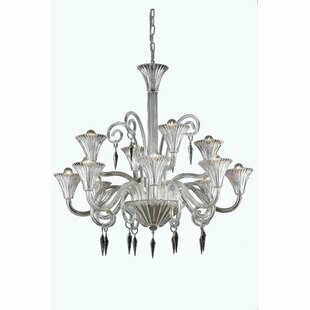 Delicately accented with multi-faceted crystal spears, this collection will bring harmony to any space in your home. 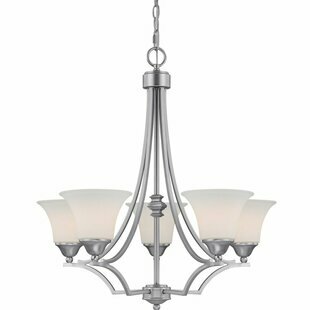 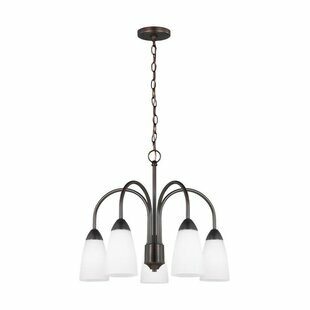 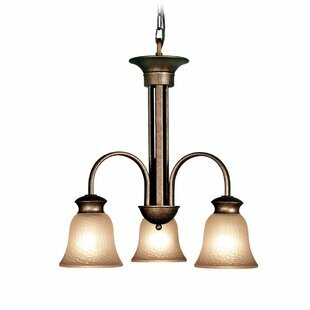 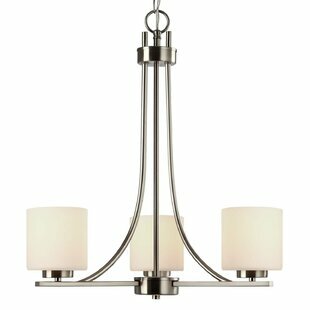 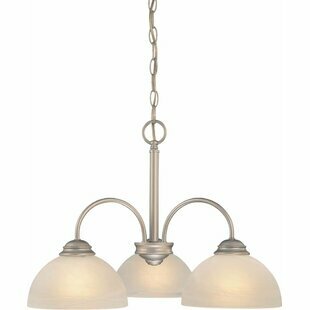 Number of Lights: 12 Fixture Design: Shaded Chandelier Overall Height (Hanging): 97 Fixture: 37 H x 37 W x 37 D Overall Weight: 49lb.